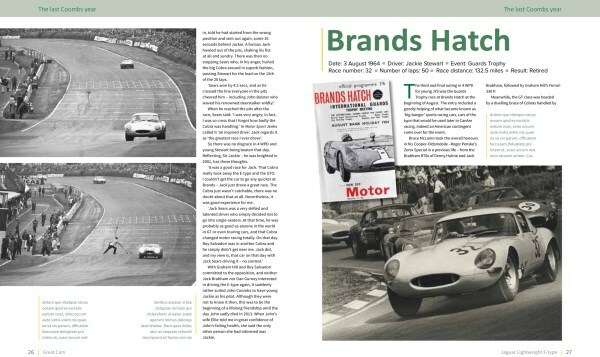 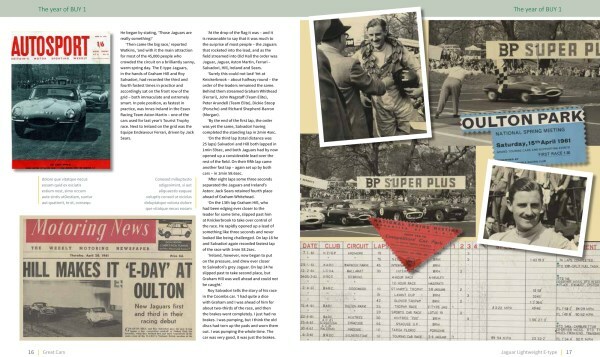 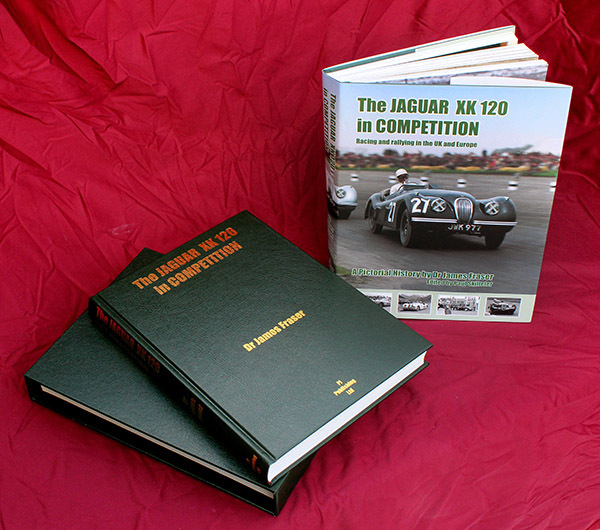 This book is an in-depth study of the car which became the first lightweight E-type, 4 WPD, as it was soon registered, served as Jaguar's development car and from 1961 was entered by John Coombs, with top drivers including Graham Hill, Roy Salvadori, Dan Gurney and (Sir) Jackie Stewart – to whose burgeoning career it gave a significant lift. 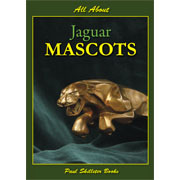 For all purchases please go to the bottom of the page and select the required edition and shipping options. 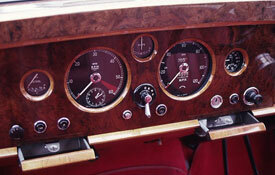 Or phone +44 (0)1425 612669 and we will take your order personally. 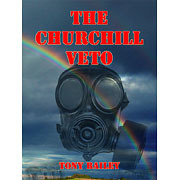 Cards are not charged until the book ships. 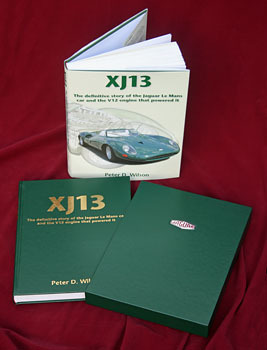 A high quality hardback, it has 320 pages and over 320 illustrations. 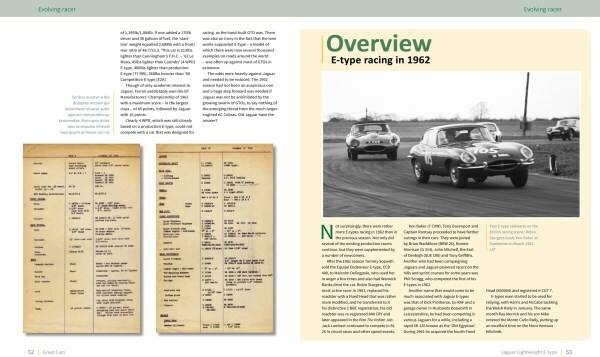 It is written with the full co-operation of the car's enthusiastic current owner and presents a highly detailed and informative profile of the most important lightweight E-type of them all. 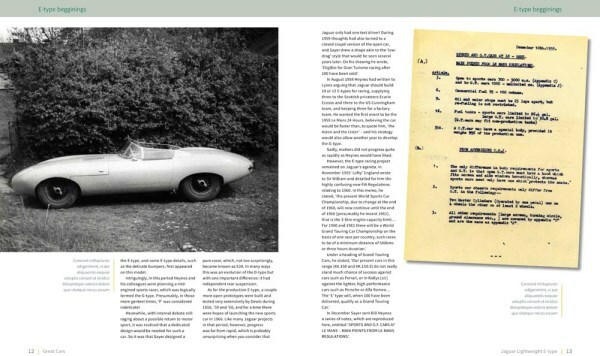 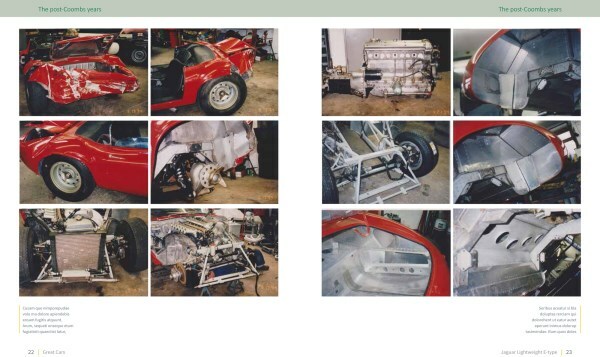 Originally registered BUY 1, in its first iteration the car took part in the E-type’s first motor race and went on to become the prototype all-aluminium Lightweight E-type, by which time it was registered 4 WPD. 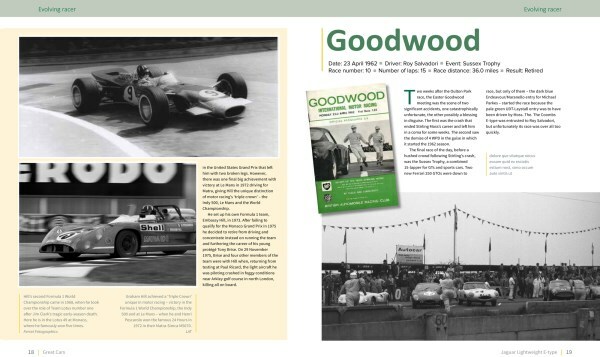 Its post-Coombs racing life is also fully covered, embracing up-and-coming Brian Redman’s exploits with it in 1965, its long period with Gordon Brown, and its modern-day successes at the Goodwood Revival, where it has twice won the TT Celebration race and has been raced by numerous fine drivers, including Dario Franchitti and Emanuele Pirro. 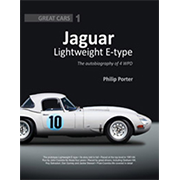 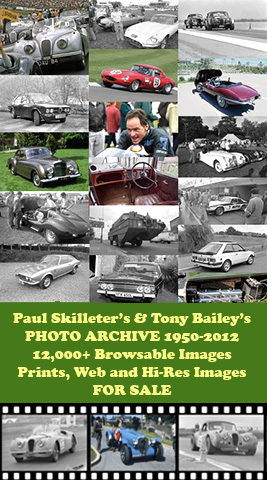 In this book expert author Philip Porter covers this famous E-type’s active life in every detail, using a wide variety of source material – including factory documentation – to explore not only the car’s race-by-race performances but also the trials and tribulations of its development and evolution. 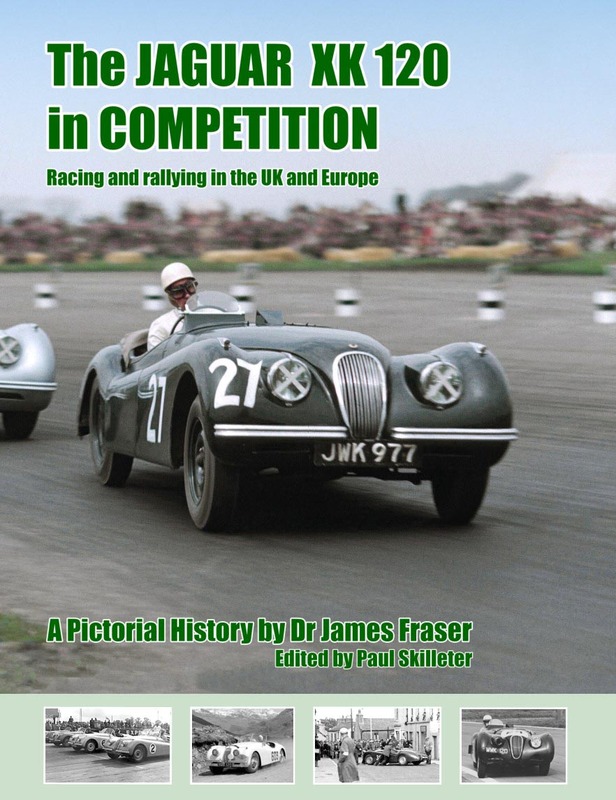 A fine array of period photographs – every competition appearance is shown – and a gallery of magnificent modern images support the meticulously researched text. 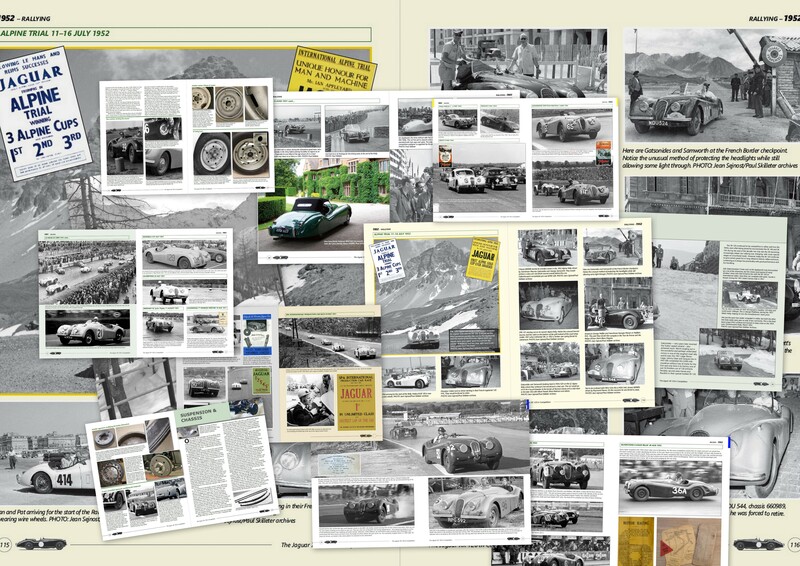 This new book is a useful companion to Philip Porter's Ultimate E-type book which covers all 12 of these very special cars (including much additional background on early racing E-types). 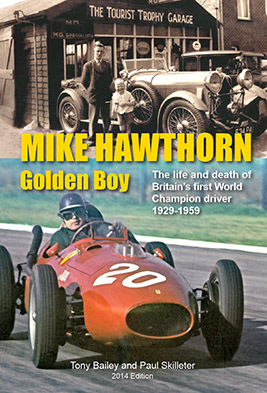 If you order both these books from ourselves at the same time, we will send them to most UK addresses post free, a saving of nearly £10. 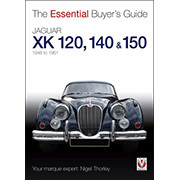 A discount of £10 will be applied to overseas destinations.